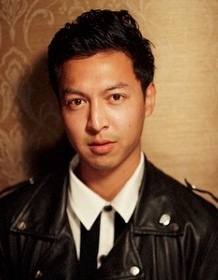 Blake Atienza is a Filipino-American filmmaker based in Los Angeles, CA. His progressive approach to fashion films has helped him develop a distinct cinematic style that is prevalent in his work. Blake has created fashion films for GQ BRITISH, HYPEBEAST, & LA CANVAS. His commercial work includes clients: MARC JACOBS, ADIDAS ORIGINALS, NIKE BASKETBALL, FEAR OF GOD, HOUSE OF CB, & TIMBERLAND.